With a classic and elegant design, this Anchor Hocking Oneida 3212 18 oz. Weiss schooner is the perfect way to serve your guests a wide range of beverages with upscale flair! 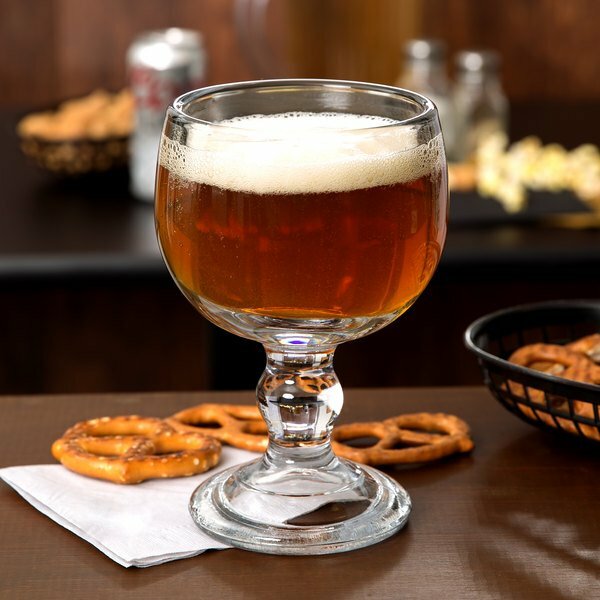 An excellent addition to your bar, restaurant, hotel, or catered event, this schooner features a large bowl to showcase the flavors of your finest craft beers and ales. Thanks to the crystal-clear construction, this glass lets the rich colors of your beverages shine through to enhance your drink presentation and provide customers with a beverage that looks as good as it tastes! 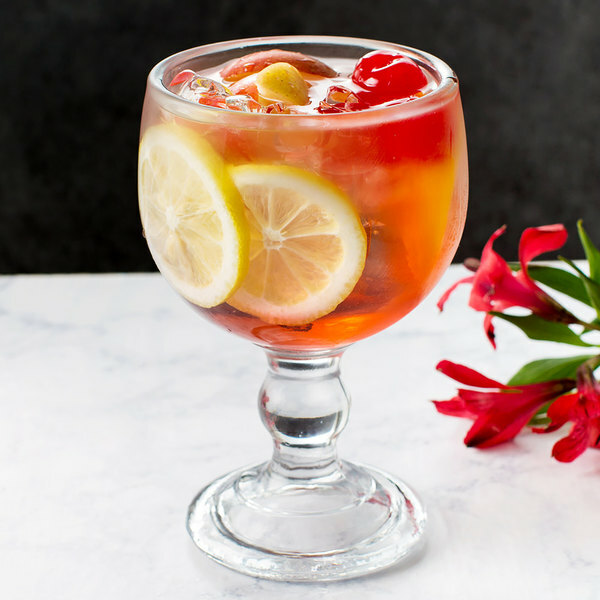 In addition to serving your most popular microbrews, this versatile schooner is also perfect for your signature margaritas, shrimp cocktail, and even ice cream. 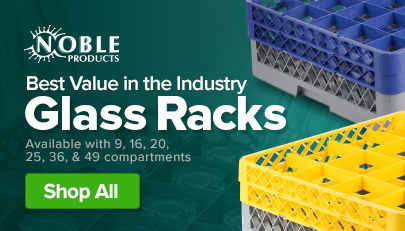 It's also rim-tempered to provide extra strength and durability, while its sturdy, wide base ensures stability on trays, countertops, and tables. With its unparalleled clarity and timeless design, this schooner makes it easy to deliver top-notch service to your guests! These goblets are just like in a restaurant, high quality glassware. everyone at our party wants a set of these glasses. Love them for my Margaritas! Very attractive glass. 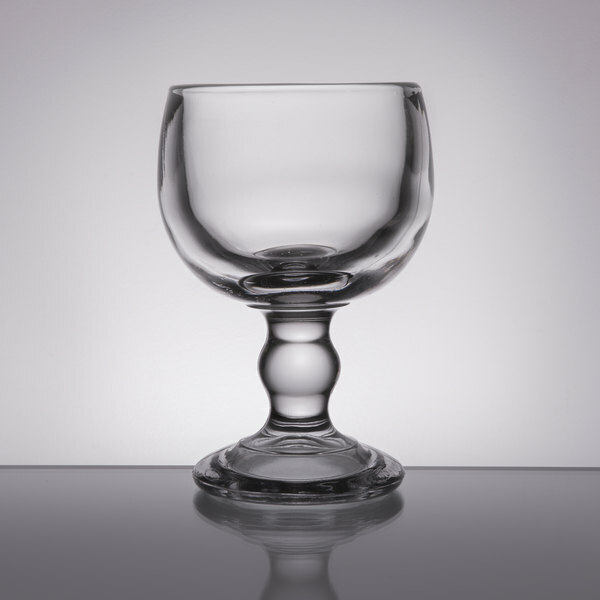 We use ours for our margaritas and they look amazing in it. It is very heavy duty. Our customers love these glasses! We use these glasses for our shrimp cocktail and for margaritas. They are heavy and beautiful glasses. They freeze nicely which makes the margarita so much better! 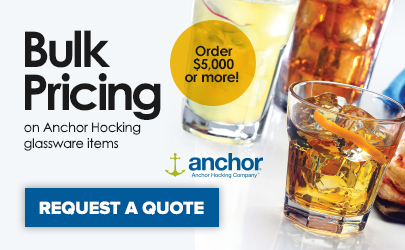 Anchor Hocking produces quality glassware that is thick and sturdy. A great brand for heavy use bars like ours. The Weiss Schooner holds a lot of beer and is also great for daiquiris. I recieved these items in good condition. Shipping was pretty fast as well. This cup is pretty strong and works well for what we need them for.